At CES in Las Vegas, German automotive manufacturer Volkswagen unveiled plans to incorporate Apple’s CarPlay into select car models later this year. Volkswagen was not included in Apple’s first list of partners when the Cupertino-based company announced CarPlay. However, the CarPlay integration with Volkswagen’s select car models shows that the German manufacturer may have been waiting for all of these platforms to be announced before committing to Apple’s solution. 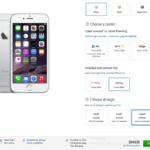 “It has now been eight years, to the month, since Apple® introduced its first generation iPhone in San Francisco. Smartphones have irreversibly changed our everyday lives, from the ways we communicate to how we access information. It has long been normal practice to have phones automatically connected to a car’s hands-free telephone system via Bluetooth and to have smartphones stream media libraries into car infotainment and sound systems. But now, Volkswagen is taking a significant step forward. 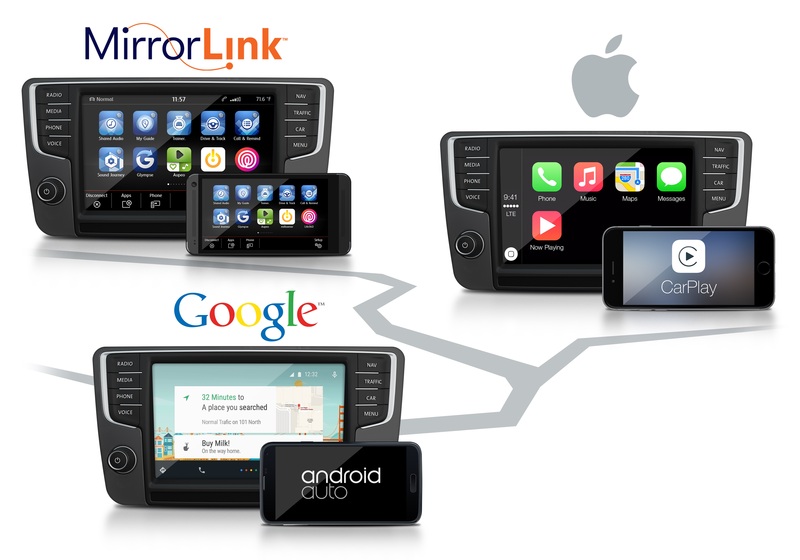 The company’s next-generation infotainment system will include support for CarPlay, Android Auto, and MirrorLink. Volkswagen cars in Europe and North America will receive support for these new platforms in late 2015, however the company has yet to announce any pricing for the new infotainment system.